In 1888, custodians made $2.00 (or so this receipt tells us). What was the time span of the wage? Was the cleaning person paid two-dollars a week, a month, or every other week? 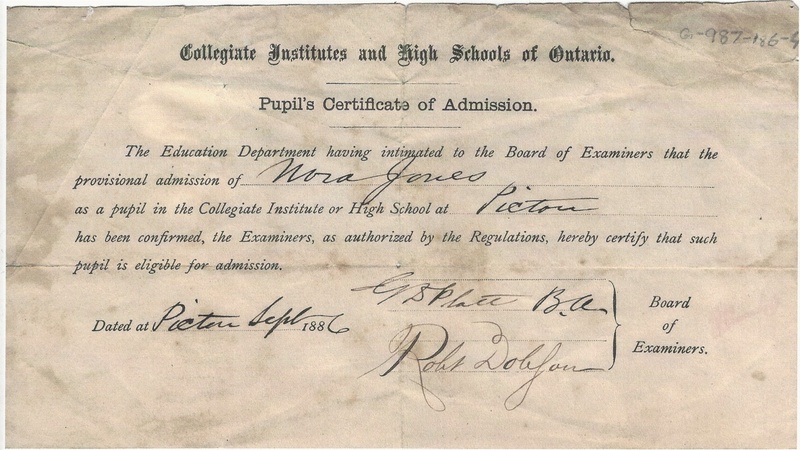 There once was a time when you had to pass an exam to get into high school!